Amy is the Founder and Director of Mental Health Collective. She is a social scientist, facilitator and policy analyst. Her PhD (University of Cambridge 2009) focused on a new way of understanding power, and her research has featured on reading lists at the University of Cambridge, LSE and King’s College London. Her policy work sparked a major international campaign and led to a £1.4m investment by the UK government. She was Chair of the Independent Mental Health Act Review topic group on patient dignity and safety. She has worked as an Advisor to the UK government and CQC on empowerment and accountability, and in senior leadership roles in a number of charities and mental health organisations. She has provided training for over 300 policy makers and co-edits a series of books on Reflective Teaching (Bloomsbury Press). She has a first class BA Hons and MPhil in social anthropology from the University of Cambridge, and was awarded the Richards Prize for outstanding academic achievement. She has wide-ranging lived experience of mental health difficulties, including being detained under the Mental Health Act. She is a Fellow of the Royal Society of Arts (FRSA). Antonis is a clinician with a background in public health. He is a Non-Executive Director of Mental Health Collective. He qualified in medicine at the University of Athens, Greece, and has undertaken postgraduate studies at Imperial College London and the London School of Hygiene & Tropical Medicine. His experience includes time in industry and academia, including collaborations with the Harvard School of Public Health and University College London, as well as leadership roles in the Department of Health, University of Crete, and the third sector. Antonis is currently the Associate Director for Research & Development at the Mental Health Foundation where he oversees the development, testing and delivery at scale of new evidence-based solutions for public mental health across the life course in England and Wales. He has published, peer reviewed and presented extensively, held editorial appointments for multiple publications, including The Lancet, and visiting teaching appointments at Oxford University and the London School of Hygiene & Tropical Medicine. 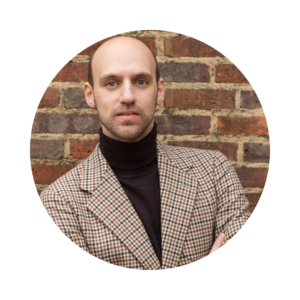 Antonis is contributing to the Mental Health Collective pro-bono. Cal is the Mental Health Collective’s Media Manager. He is a communications specialist with a background in national non-profit campaigns. 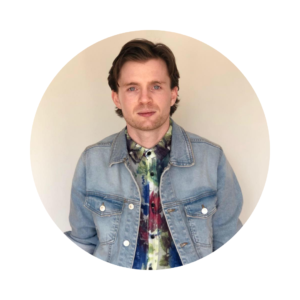 Cal studied Public Relations & Communications at Leeds Beckett University and San Diego State University, and his undergraduate research on identity and advocacy won the EUPRERA European award, seeing him present findings before a European Congress in Brussels. Before Joining the Mental Health Collective, Cal served as Senior Media Officer for the Mental Health Foundation, where he grew the profile of the Foundation and of UK Mental Health Awareness Week, with media coverage increasing by over 400% during his tenure. Cal also worked as a Press Officer for the National AIDS Trust, building their digital and media presence. 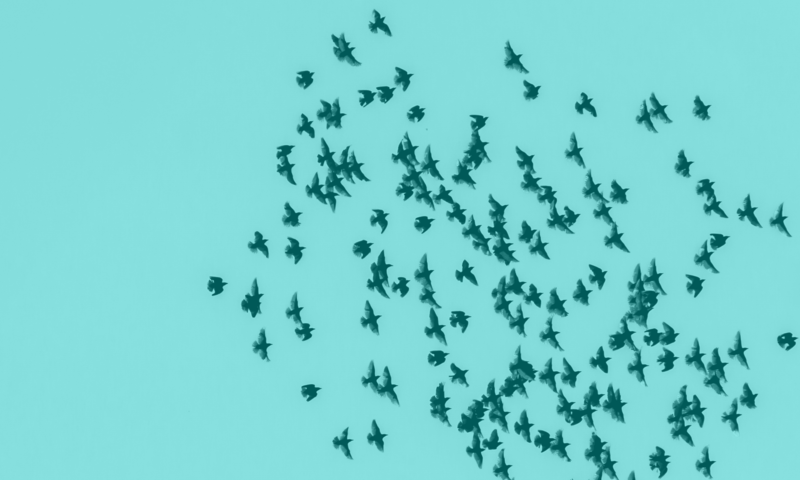 Cal currently serves on the Board of Directors as Communications Advisor for Global Slovakia, an organisation dedicated to raising awareness of the benefits of european return migration and knowledge exchange. He also seasonally supports San Diego LGBT Pride in California as a Communications Manager. Cal has written about mental health for a number of publications including HuffPost UK and the Independent. 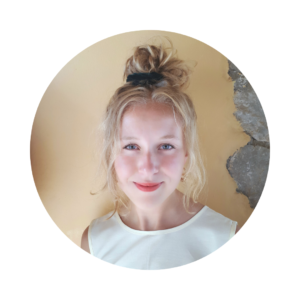 Anna is Service Design Officer for the Mental Health Collective. She is a service design and community development specialist. She has worked as a consultant for Local Councils and UK government, and in various frontline roles in schools, housing and the charity sector. 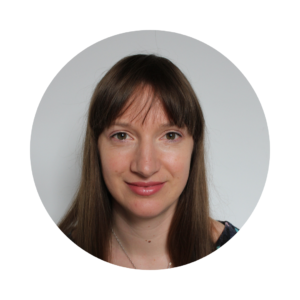 Over the last year she has worked at Innovation Unit, a not for profit organisation, to develop and design new approaches across health, education, and mental health. The projects she has worked on have ranged from testing new approaches to tackling childhood obesity in the community, and designing new models of support for long term unemployed people with mental and physical health problems. She has a BA Hons in Anthropology from University of Sussex. After graduating Anna became a Fellow on the postgraduate Social Innovation programme Year Here. She also works as Community Development Lead for a leading charity in palliative care implementing a new innovative service for carers. Alice is Project Dramaturg on Mental Health Collective’s The Great British April Fool project. She is a workshop facilitator and mental health campaigner. Alice trained at The Oxford School of Drama and has a BA in English and International Relations from the University of Exeter. Her dissertation focused on the socio-political power of comedy in the West End and West Bank. She is a passionate advocate for young people in emotional distress and is determined to use her love of theatre and work in refugee camps, youth centers and schools to build human empathy, communication and expression. 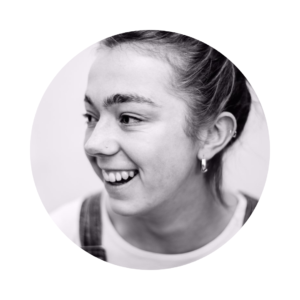 Alice works as a Young Advisor for the Charlie Waller Memorial Trust, public speaker for Papyrus UK and is the Artistic Director of AS IF Comedy Collective- a company wherein she channels her belief that comedy can be used as a transgressive socio-political weapon. She is currently working for The Drive Project on Making Generation Resilience, a programme which facilitates injured veterans telling their stories in schools in order to help teach young people about everyday resilience as well as Routes, an all female asylum seekers theatre group and Cardboard Citizens, a theatre troupe for young people at risk of or experiencing homelessness in East London.